The end-Permian mass extinction, which occurred around 250 million years ago, wiped out nearly all the world's species. Typically, a mass extinction is followed by a 'dead zone' during which new species are not seen for tens of thousands of years. In this case, the dead zone, during the Early Triassic period which followed, lasted for five million years. A study jointly led by the University of Leeds and China University of Geosciences (Wuhan), in collaboration with the University of Erlangen-Nurnburg (Germany), shows the cause of this lengthy devastation was a temperature rise to lethal levels in the tropics: around 50-60°C (122-140°F) on land, and 40°C (104°F) at the sea-surface. 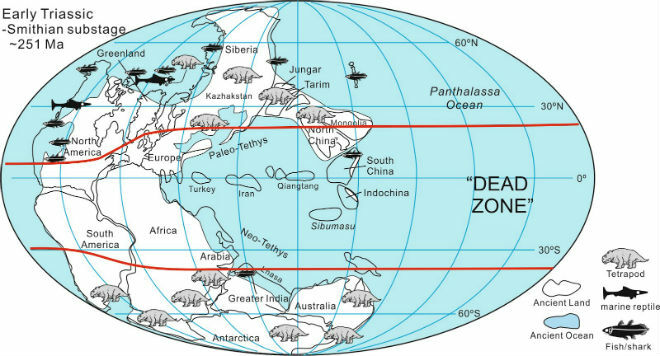 The dead zone would have been a strange world – very wet in the tropics but with almost nothing growing. No forests grew, only shrubs and ferns. No fish or marine reptiles were to be found in the tropics, only shellfish, and virtually no land animals existed because their high metabolic rate made it impossible to deal with the extreme temperatures. Only the polar regions provided a refuge from the baking heat. 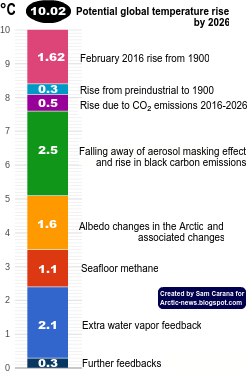 This broken world scenario was caused by a breakdown in global carbon cycling. In normal circumstances, plants help regulate temperature by absorbing carbon dioxide and burying it as dead plant matter. Without plants, levels of carbon dioxide can rise unchecked, which causes temperatures to increase. - How extreme will it get? 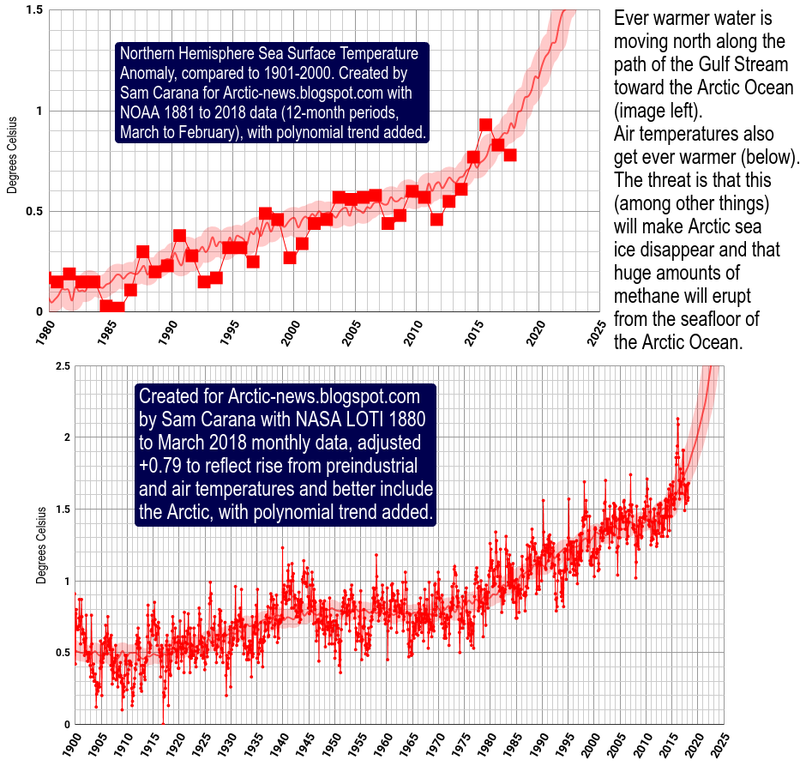 Speed of change this time now ensuing compared to Permian/Triassic extinction event is likely to be seriously in worse shape for life to continue. That is because of the speed of increase of level of heat trapping gasses in the sky and top specie. Top specie being a compilation of biology w money. A Corporate specie (plural) quite adept at morphs. There will be no hiding for flesh bearing animals. No animal capable of living in low Oxygen environ. No plant capable of creating sugar from sunlight. Where would they hide, what way can they survive. lack-of-trying something new to keep hope alive. Is death by lead worse than death by climate? No.